BGCRE Softball Rec Leagues are designed for EVERYONE to enjoy playing softball in a relaxed, less-competitive environment that welcomes all players and parents. No matter what your daughter's age or skill level, we do everything we can to place her on a Team that is just right for her. We offer BGCRE Recreation Leagues in the Spring (April-June), Summer (June-July), and Fall (September-October), as well as other camps and clinics throughout the year. 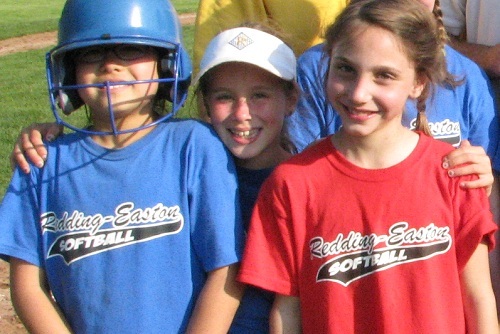 Softball is an active sport that is fun, safe and a great learning experience for all girls, and our coaches strive to create a supportive and encouraging environment that emphasizes teamwork, sportsmanship and fair play.